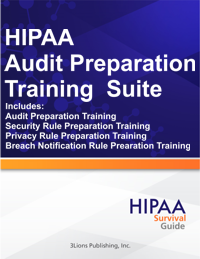 What HIPAA Training Does My Staff Require? For the purpose of this article we will use the HIPAA Training Products contained within our Subscription Plan to recommend training for different categories of workforce members. Again, remember the our principal premise is that all workforce members need to become more HIPAA literate now that you have the 800 pound gorilla of Breach Notification staring you in the face. The following list of training modules are recommended for all staff, including all clinicians and the executive management team (i.e. your entire workforce). In addition to the training above, compliance officers are required to take the following training classes after completing the foundational training listed above. We also recommend that compliance officers take advantage of our pre-recorded four part training series entitled: "Surviving a HIPAA Audit." Compliance officers will also want to review the recordings of our public webinars for topics that may be of interest. 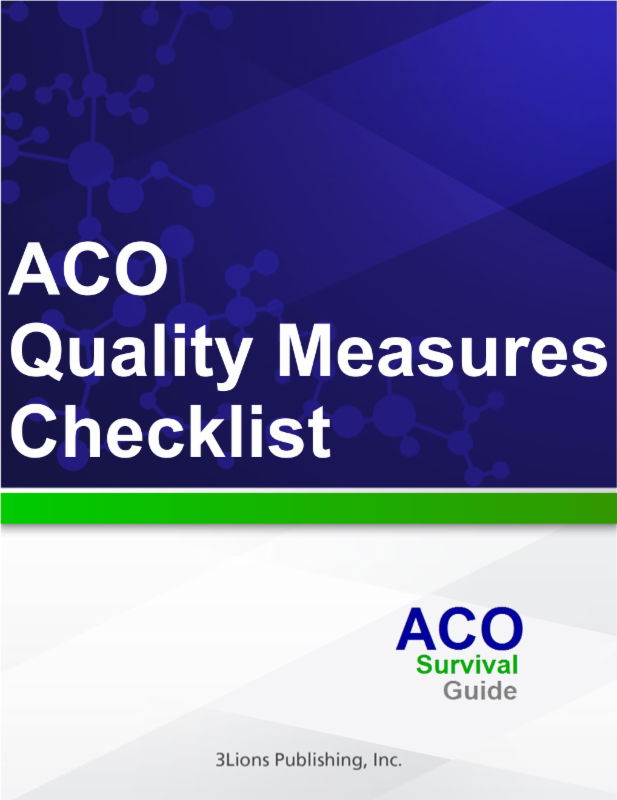 Finally, we recommend that the compliance officer take the training materials described above (e.g. the Powerpoint slide decks) and customize training for specific members of your workforce. Examples of specialty training are provided below. Training for workforce members that are designated as the "point persons" for the Patient's Bill of Rights; these are sections 164.520 through 164.528 of the Privacy Rule. The regulations require that individuals "sign off" on certain processes pertaining to providing access to a patient's PHI; helping a patient amend their PHI; distributing the notice of privacy practices, etc. Training for information technology personnel that are assigned the responsibility of tracking security incidents. Training for information technology personnel that are required to audit information systems that contain PHI. This is not an exhaustive list. The "final" list of training will depend on your particular operational environment, the size and complexity of your organization, the resources you have available, etc. One thing is certain, the "one size fits all" training developed prior to the HITECH Act should be abolished as completely inadequate.